Nothing takes your mind off the corporate hustle and bustle like a warm, freshly prepared meal. Whether you’re looking to increase meeting productivity or simply enjoy a taste of something different, Happy Day is eager to deliver. 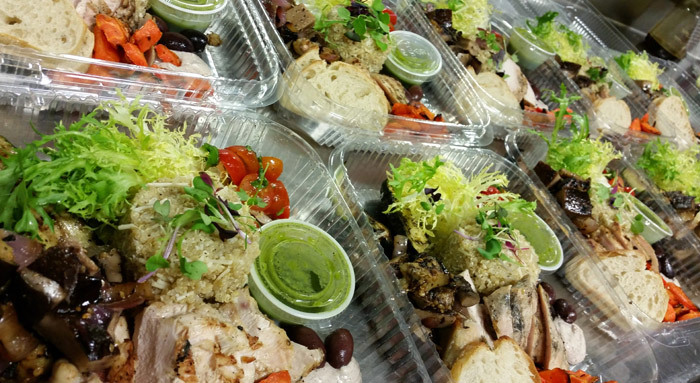 Drop-off catering should be simple: you call, we deliver something delicious. 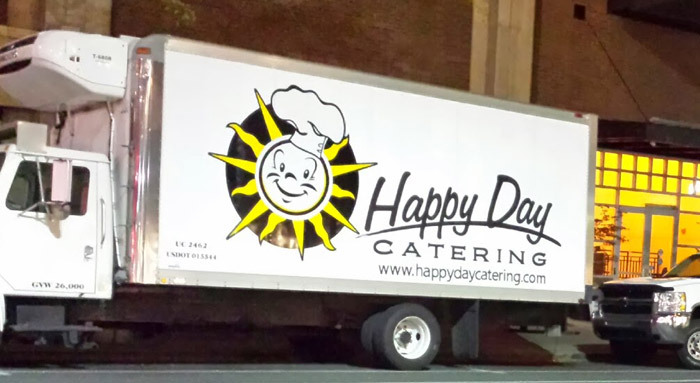 At Happy Day, it really is that easy to arrange for a fresh breakfast, lunch or any meal to be delivered directly to your office. Then, your only job is to enjoy our flavorful catering. The first step in coordinating drop-off catering is one of the most fun—except for eating, of course! Take a look at our menu and see what different meals and packages are best for your event and make your mouth water. This is when you share your event's details with us—like date, time, guest count and menu ideas. Together, we'll finalize a plan, including a menu and delivery schedule. On the day of your drop-off, our professional staff will deliver, set up and later clean up your order. You won't have to worry about a thing, only eating the flavorful food! Our goal is to provide you with everything you need to have a happy day—that's why it's in our name. 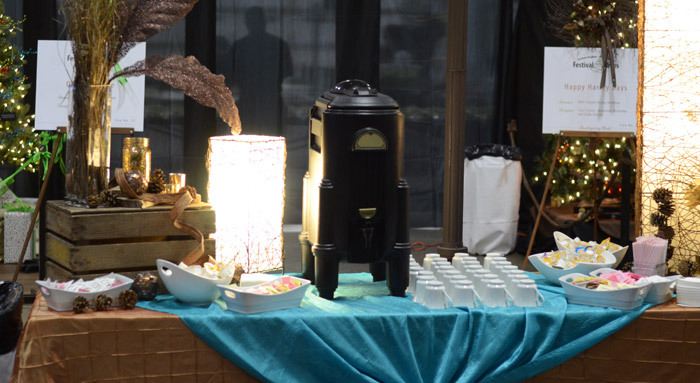 Whether you have guests with dietary restrictions or have an after-hours event planned, we accommodate you to create a simply enjoyable experience.